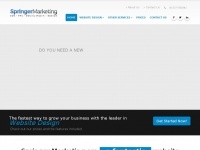 Online marketing company based in Norfolk. 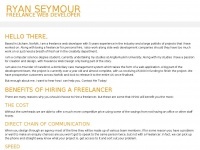 Ryan Seymour specialises in web design, development and SEO. Seymour business online, contact our friendly team! 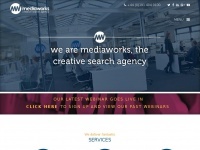 Herefordshire web design and graphic design agency the naked creative specialising in web and graphic design, branding and strategic communication. 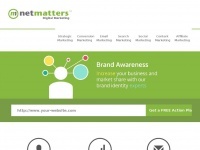 Full service digital marketing agency in Leeds. We build online experiences through understanding your business and customers to generate results that deliver. Google SEO Company Kent - affordable SEO Kent, SEO Consultant Canterbury, SEO services Dartford, Ashford, SEO Gillingham, Gravesend, SEO Tunbridge Wells, call: 07522 312 284. 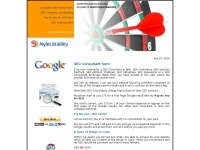 Devoted Domains - SEO Consultants UK. SEO Bournemouth & SEO Maidenhead regional offices. 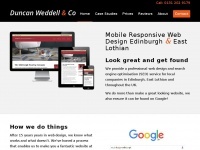 Specialising in web design & search engine optimisation. CLD is a full service digital marketing agency based in Berkshire and London. 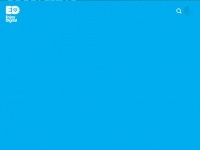 Shoga is a digital agency based in Macclesfield specialising in Responsive web design, SEO and email marketing. 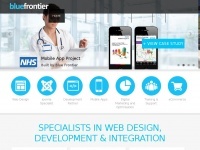 UK digital agency providing professional web design, development, mobile apps, SEO, PPC and IT services. 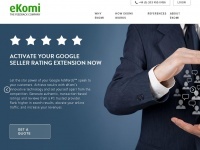 Specialists in Joomla, WordPress and Magento. Specialists in Fire & Security Systems Marketing & Lead Generation since 2010. 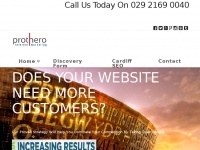 Unhappy & frustrated with the number of enquiries and site surveys coming from your website? 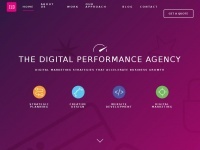 Lollipop, a Trading Standards Approved HubSpot Partner agency will get you the ..
We are a website design agency in Cornwall offering web design, SEO, PPC & social media management. 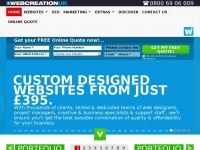 Our designers create fantastic websites from only £850.